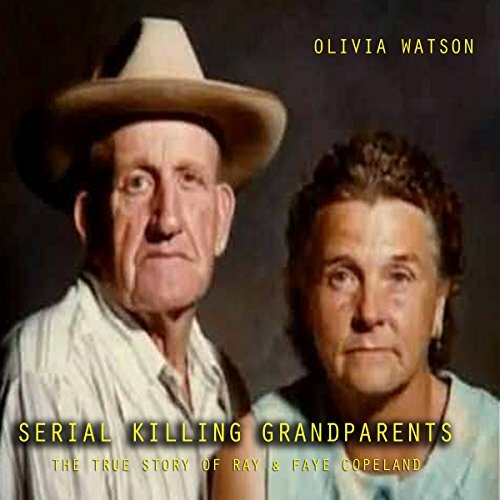 Showing results by author "Olivia Watson"
Ray and Faye Copeland are often known as the oldest couple ever to be sentenced to death in the United States. 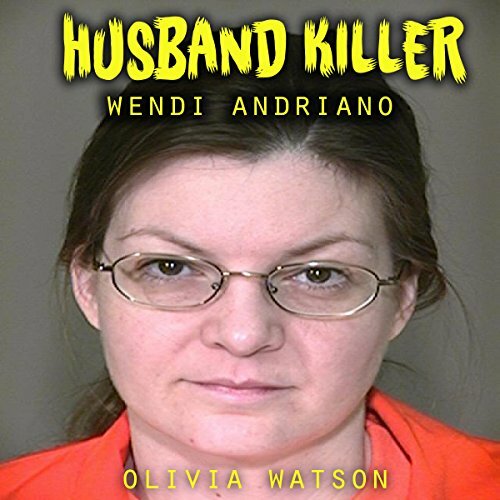 At the ages of 76 and 69, the couple was sentenced to death in separate trials for the murders of five vagrant men that they had taken in, hired, forced to commit fraud, and then finally killed to keep quiet. 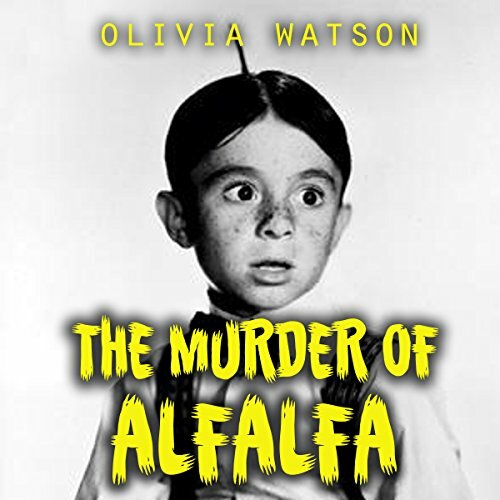 While Ray's guilt in the crime was indisputable, Faye's role in the crimes is muddled as she was the victim of severe physical abuse at the hands of Ray.